June 2002. 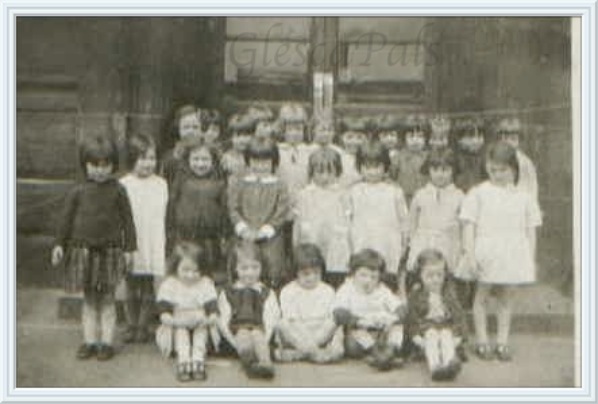 Elizabeth Chambers sent in FIVE Dalmarnock School class photographs. Elizabeth's mother Elizabeth Scobie ( Lizzie ) is in this picture sitting at the front 2nd from the left.